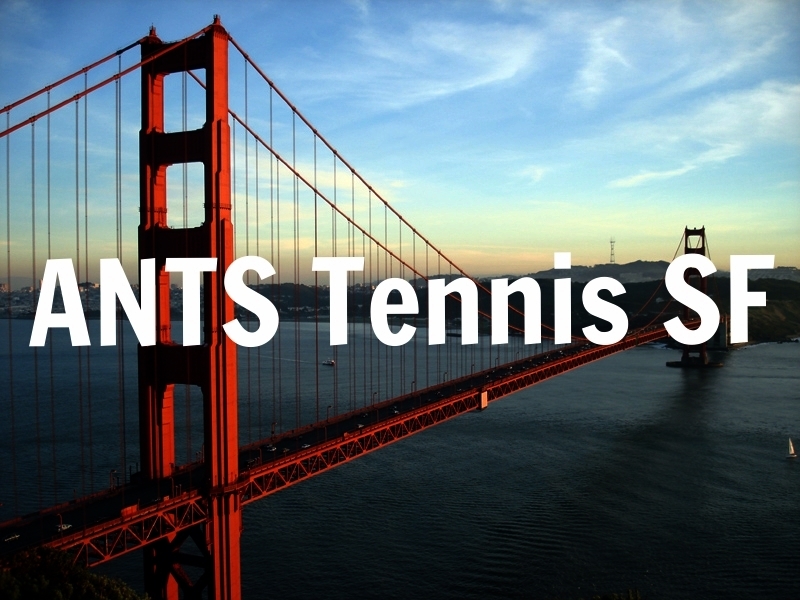 The SF ANTS Tennis league focuses on the tennis specific development of your child in a team environment with individual match play! Whether your child is a beginner and needs guidance in the ABC's (Ability, Balance, Coordination) or your child is seasoned player who needs more technical development, the ANTS League is for your child! We always focus on practice, match play and FUN! 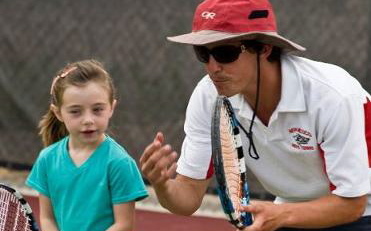 If you are interested in having your child learn the basics of tennis or advanced technique, ANTS Tennis Kids Clubs are for you and your child! 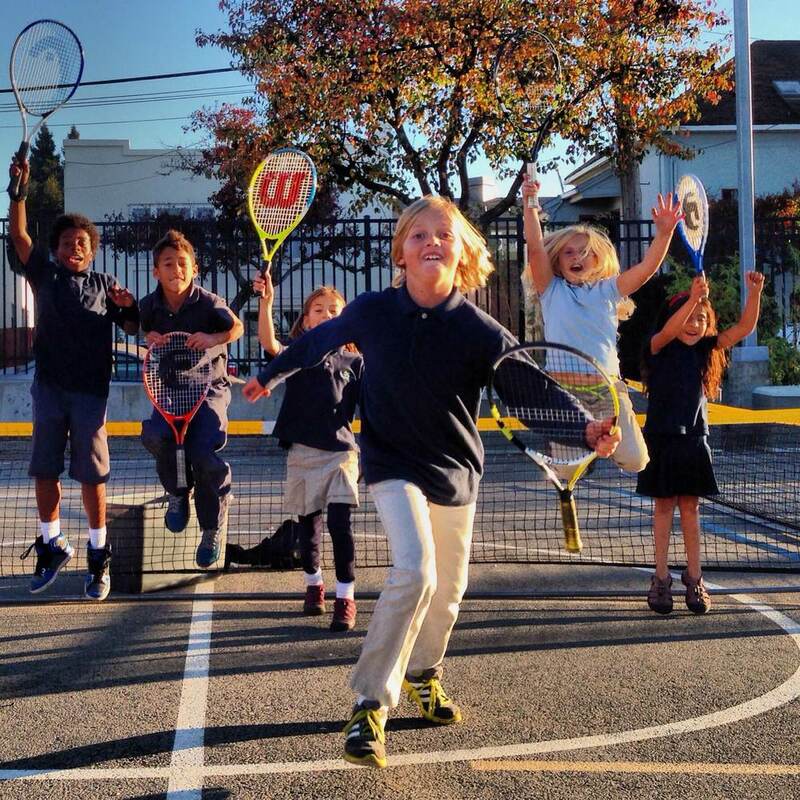 Kids Clubs provide you, your child and your child's friends with Tennis in your neighborhood. We work with you to coordinate possible locations! You organize the group of children, and we provide the coach and fun!